If you’re looking for some floral inspiration and live in the London/Surrey area, well you’re in for a real treat! 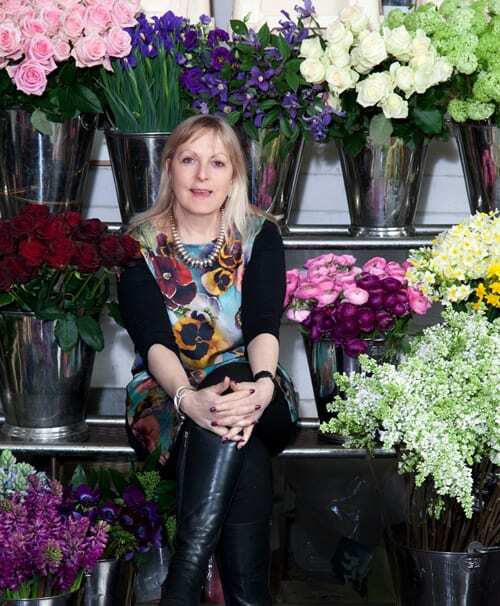 Florist Paula Pryke will be holding two floristry demonstrations in Guildford next month. They both take place on Wednesday, 13th March at the Yvonne Arnaud Theatre. You can either attend an 11.00am or 2.30pm session. Tickets are £22.00 & 3% booking fee. They can be booked online via the Guildford Cathedral Box Office or simply call 01483 547860. So if you’d like to see the latest trends in floral design, best to book your tickets soon!